darkSpyro - Spyro and Skylanders Forum - Video Gaming - Favorite video game genre(s)? 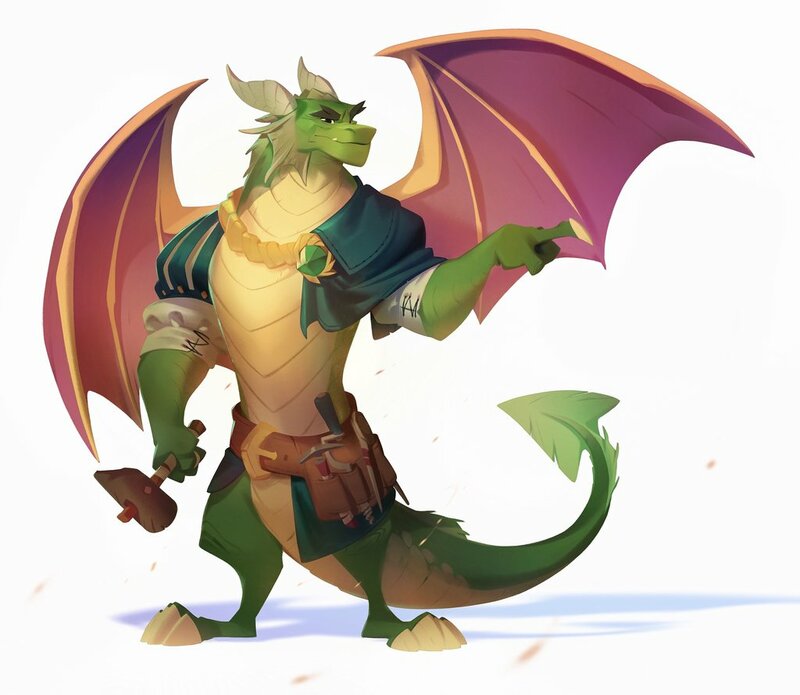 darkSpyro - Spyro and Skylanders Forum > Video Gaming > Favorite video game genre(s)? As the title implies, what is your favorite video game genre(s)? Platformers, action RPGs (i.e. Kingdom Hearts) and life simulators (i.e. Animal Crossing). Platformers, adventure and open world. Platformers (any kind) followed by maybe kart racing (I mean racing games with items and ****). I also like some RPG games.